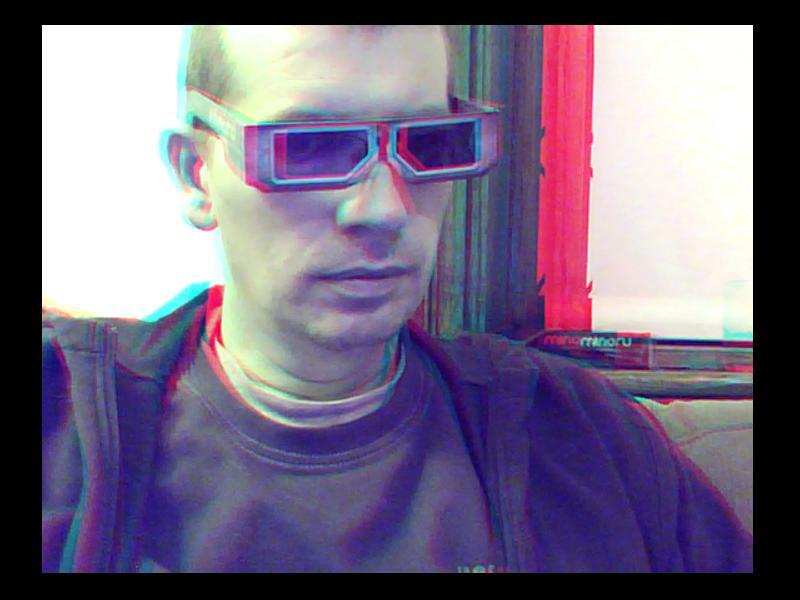 Make sure you have a pair of red/blue 3D glasses handy! Have a look at what Trevor brought us all the way from Australia! The kangaroo is THE BEST 3D thing so far, seriously! !